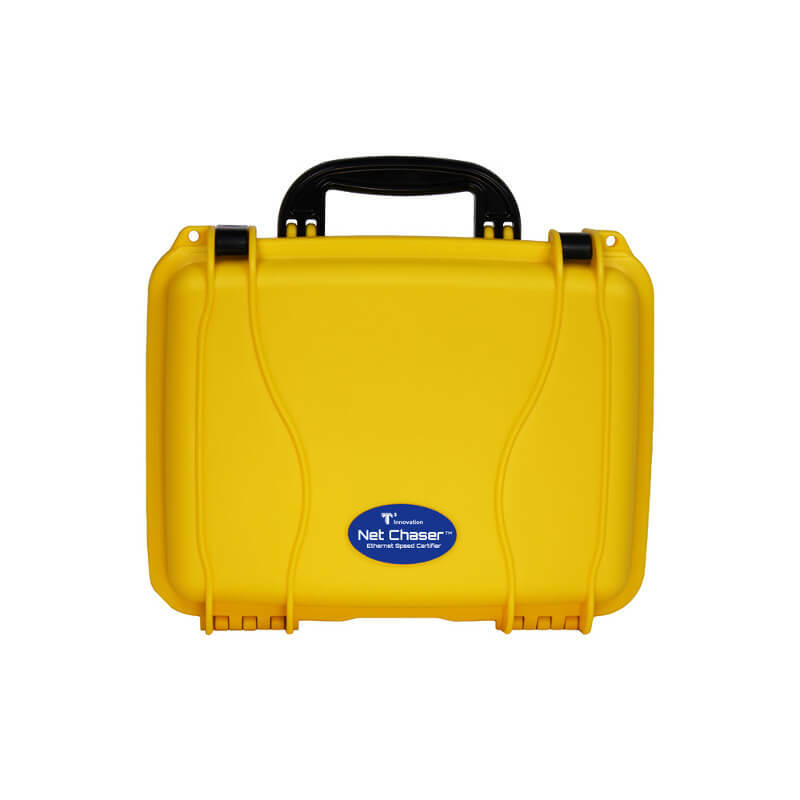 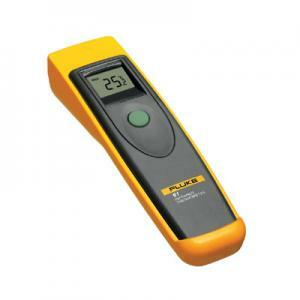 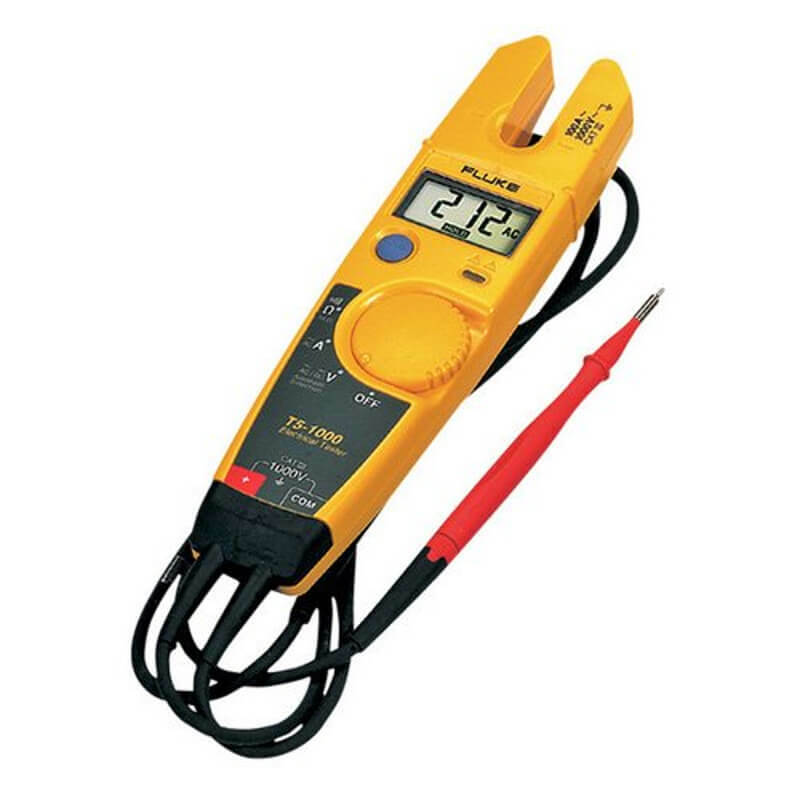 Fluke Corporation is the world leader in the manufacture and distribution of electronic testing equipment. 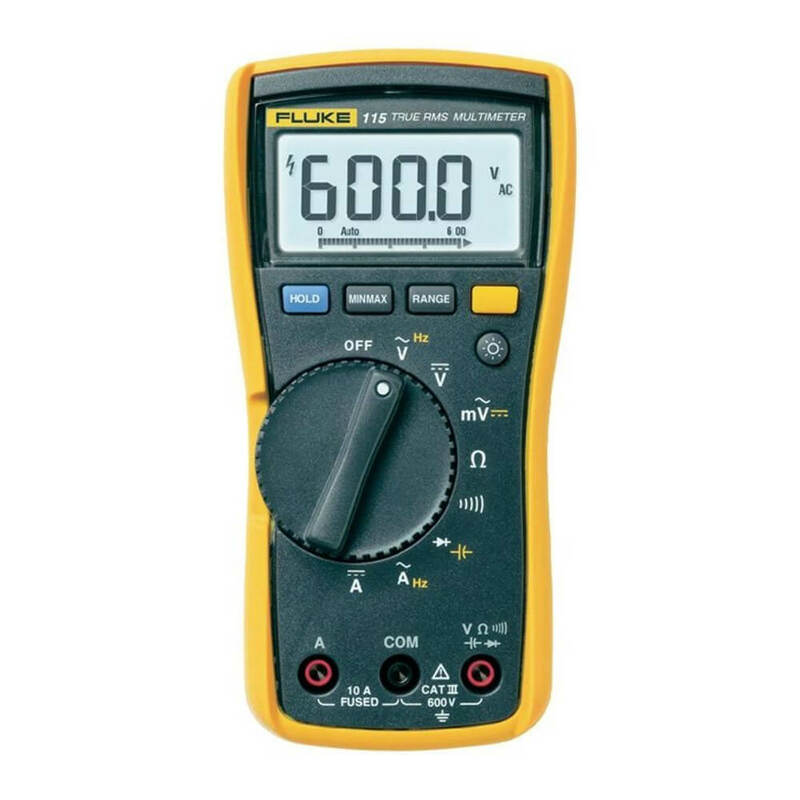 Fluke was founded in 1948 and employs over 2,400 personnel worldwide in over 100 countries with headquarters in Everett, Washington, USA. 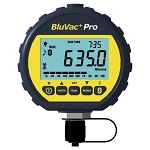 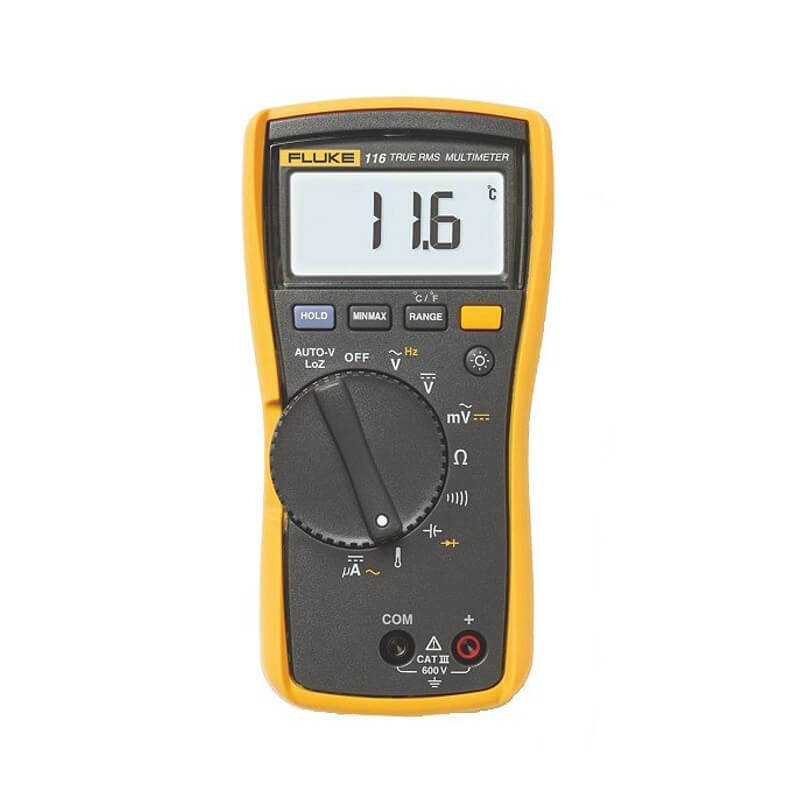 Technicians, engineers, metrologists, medical-device manufacturers, and computer network professionals all depend on Fluke quality and stake their reputation on Fluke tool performance. 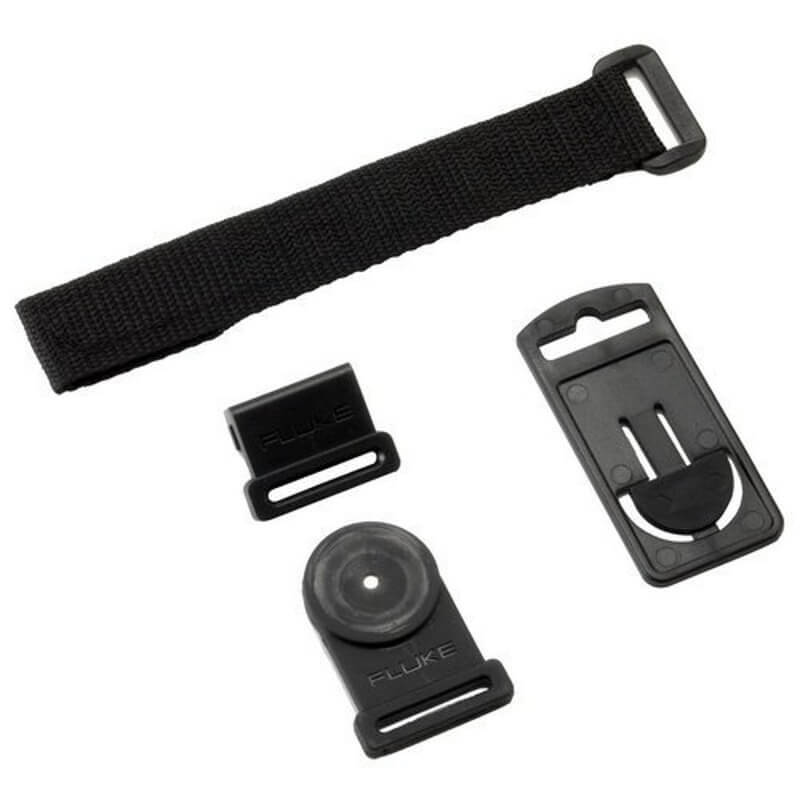 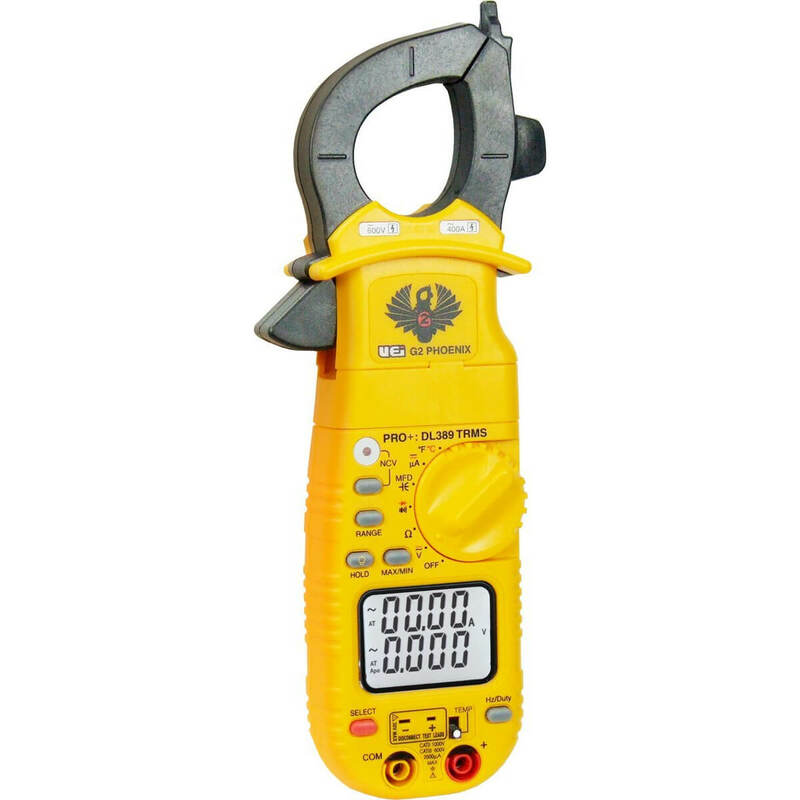 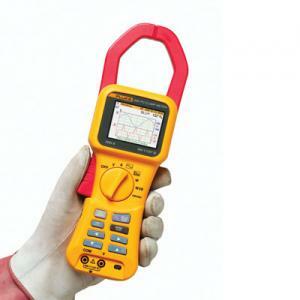 Fluke holds the number one or two spot in every market in which they compete which speaks to Fluke’s reputation for portability, ruggedness, safety, ease of use and rigid quality standards. 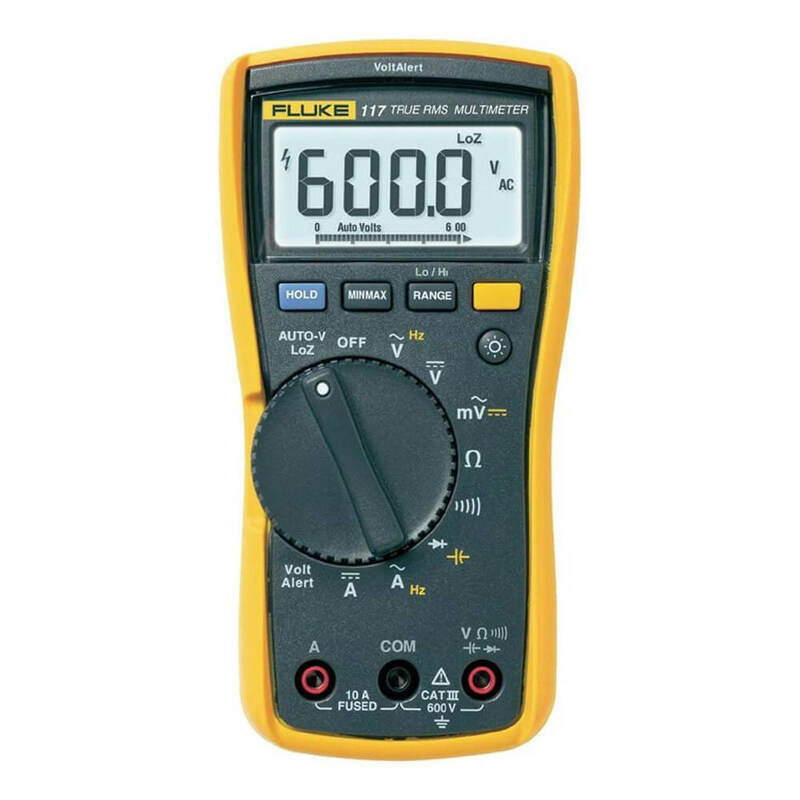 Fluke Corporation is the world leader in the manufacture and distribution of electronic testing equipment. 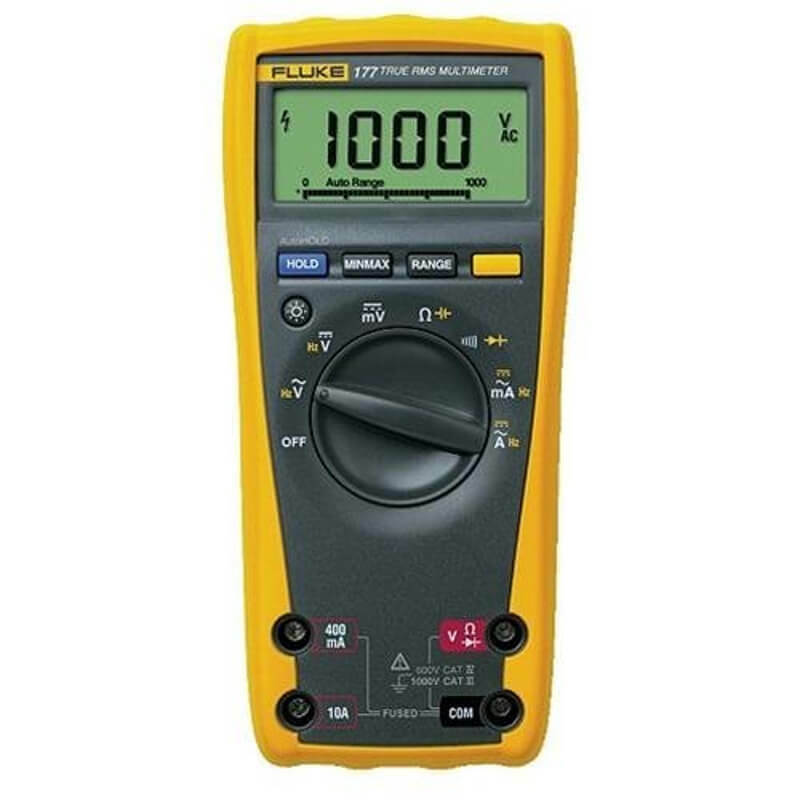 Fluke was founded in 1948 and employs over 2,400 personnel worldwide in over 100 countries with headquarters in Everett, Washington, USA. 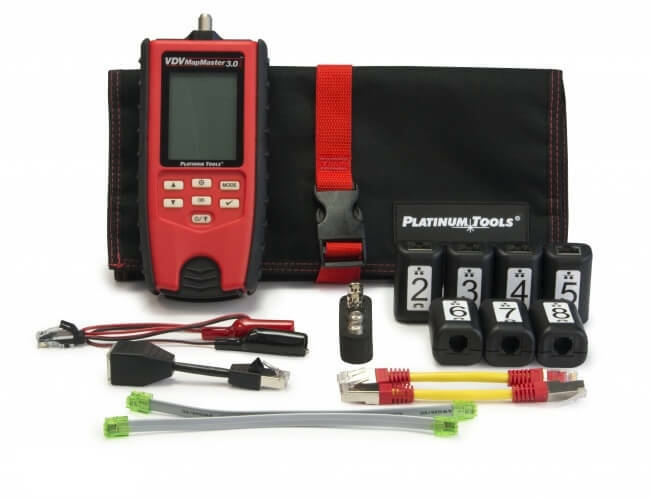 Technicians, engineers, metrologists, medical-device manufacturers, and computer network professionals all depend on Fluke quality and stake their reputation on Fluke tool performance. 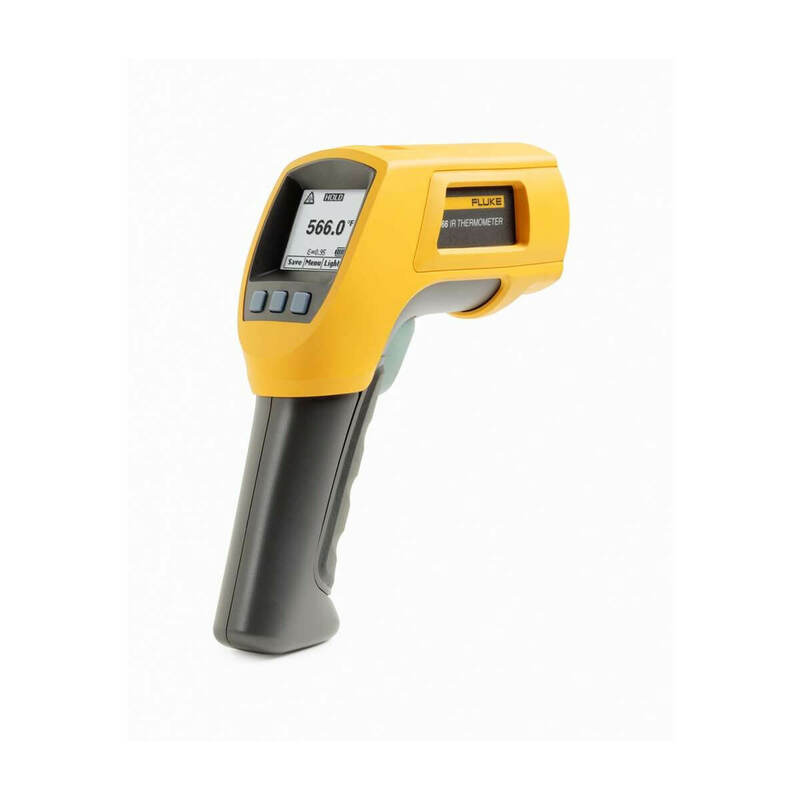 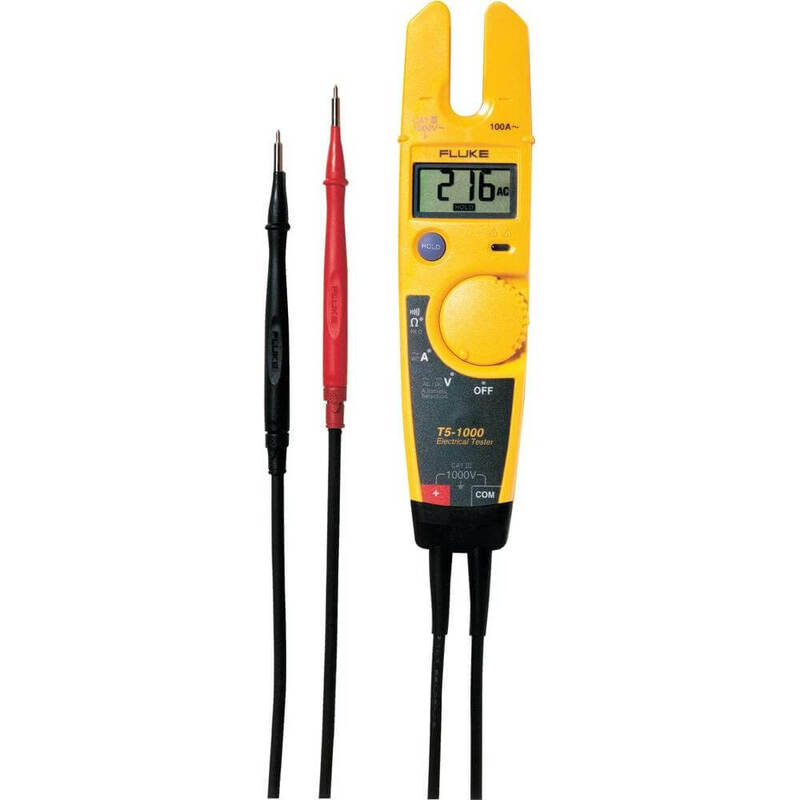 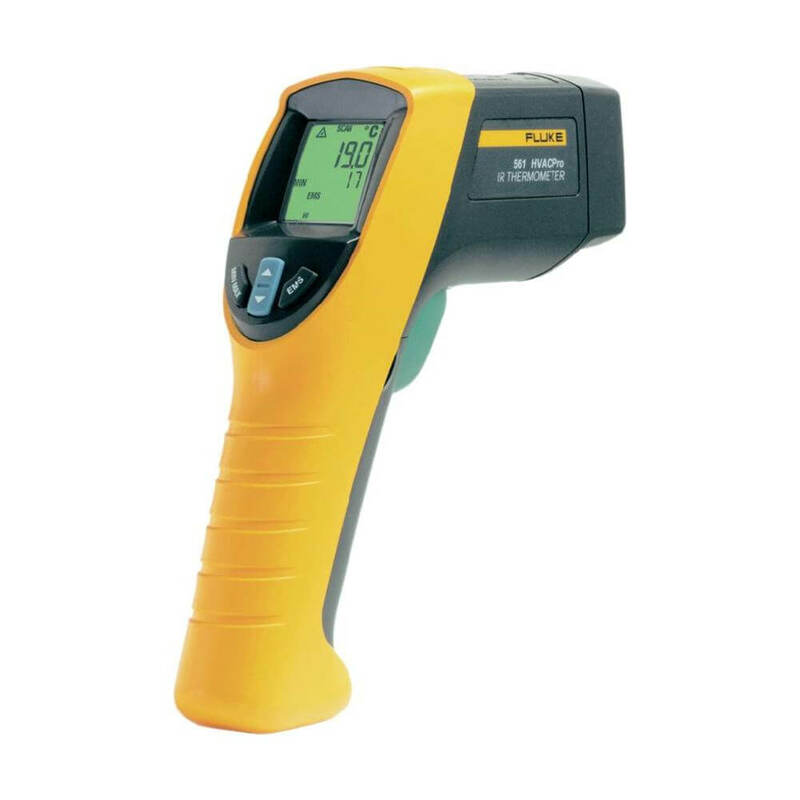 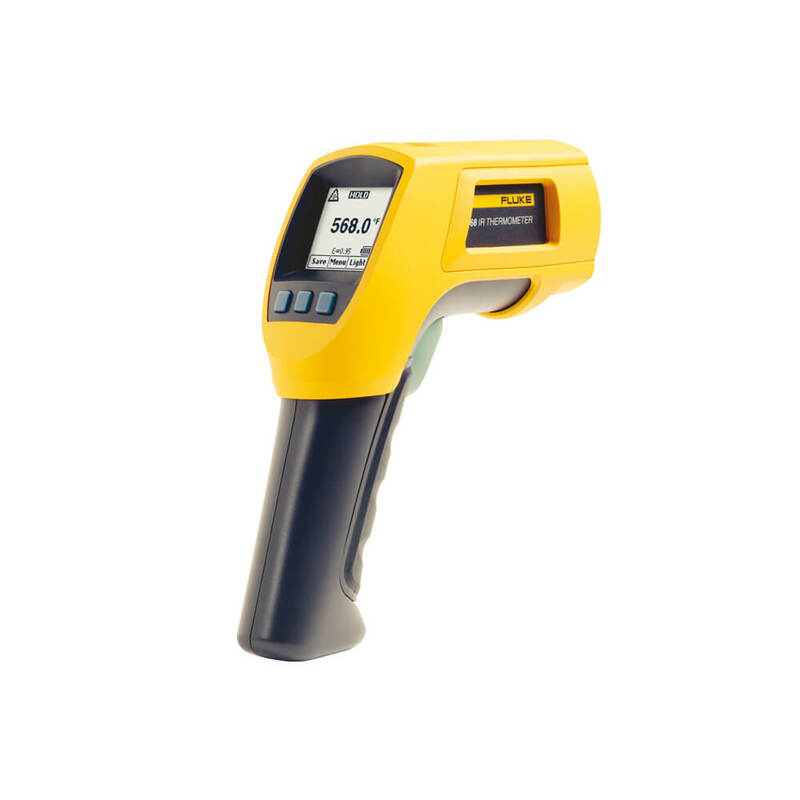 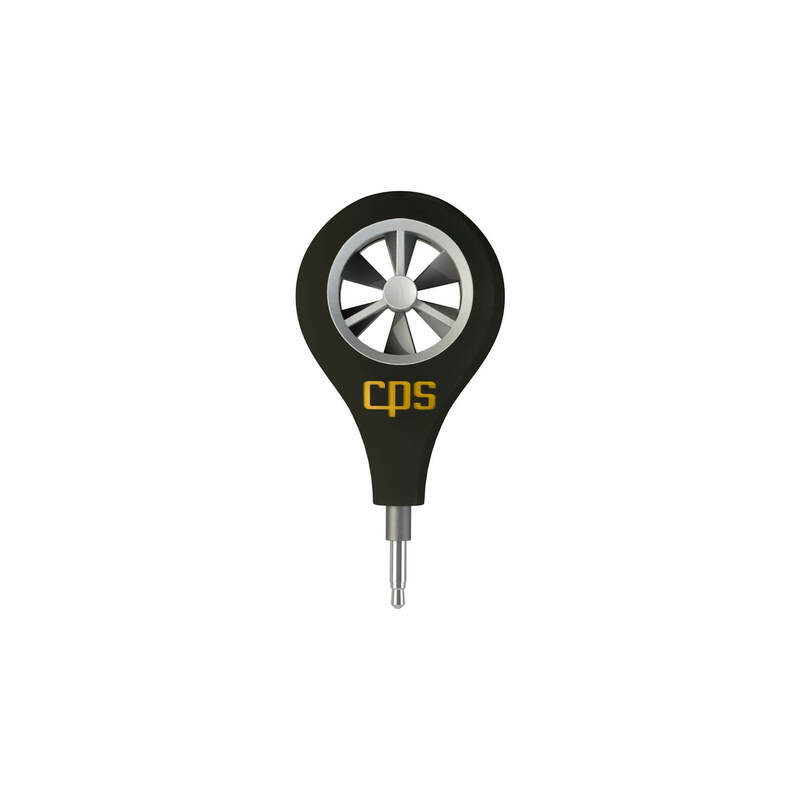 Fluke instruments include multimeters, clamp meters, thermometers, megohmmeters, oscillocopes, thermal imaging cameras and much more.